Fast-track to instant fullness! 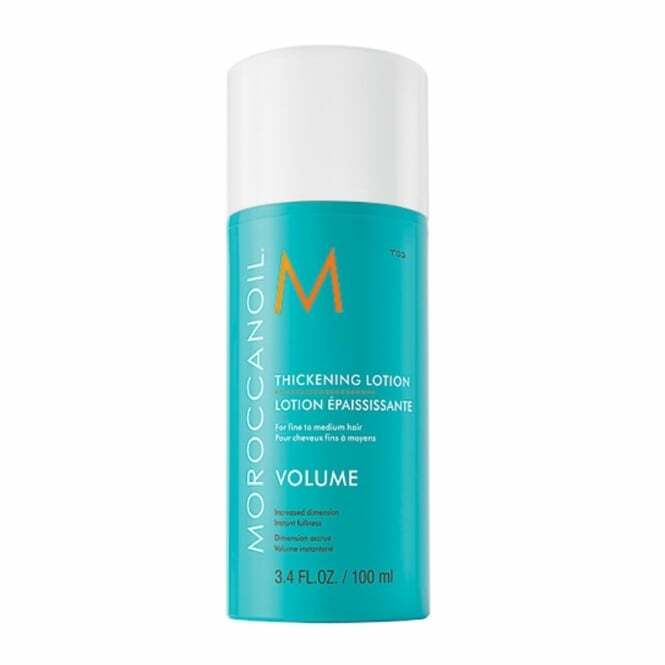 Moroccanoil Thickening Lotion 100ml strengthens hair with quinoa proteins and thickens each individual strand for instant expansion and long-lasting body. This unique hair lotion is formulated with a blend of vitamins and argan oil that moisturizes for touchable, shiny hair without stickiness. Apply a quarter-sized amount of Moroccanoil® Thickening Lotion between palms. Distribute through damp hair from root to tip and blow-dry as usual.